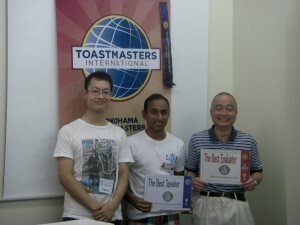 The 537th regular meeting was held at Hatoba kaikan, our home ground. Today, I was confused because ten guests came to YTMC!!! That’s unbelievable! So the meeting was very exciting and enjoyable. The meeting theme was “Autumn festival”. So there are many events in autumn season. Many members told about event related to Autumn for Eating. 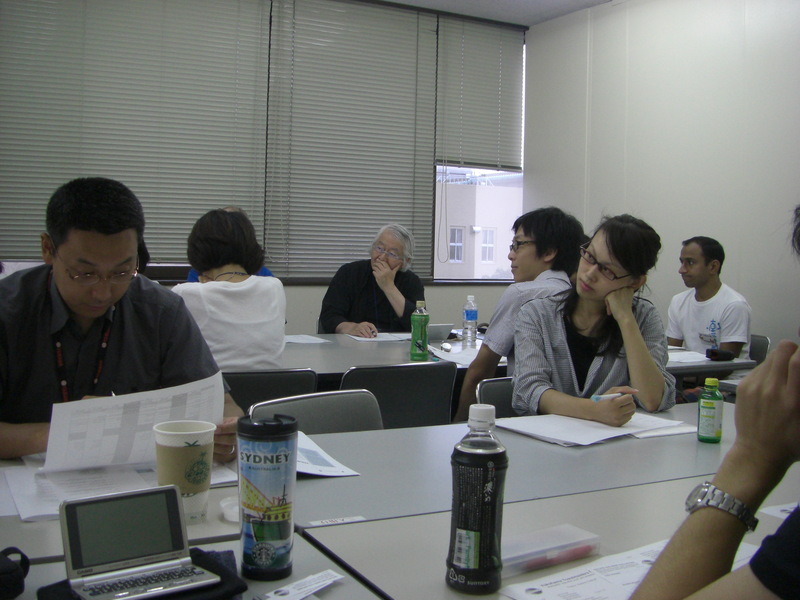 In addition, we had Speech marathon! There were six speakers in this meeting. Each speech was different theme and project. 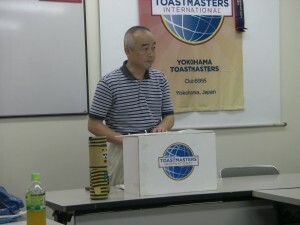 That’s why audiences listened to various speech and learned many useful things. I realized that joining many guests leads to increase member’s motivation! Please join us easily! And let’s learn presentation skill and leadership skill together! We are looking forward to seeing many guests. If you want to see photos more, please click here!